What is DRBD (Distributed Replicated Block Device)? 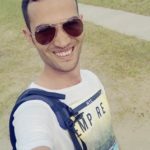 DRBD (Distributed Replicated Block Device) is a Linux-based software component to mirror or replicate individual storage devices (such as hard disks or partitions) from one node to the other(s) over a network connection. DRBD makes it possible to maintain consistency of data among multiple systems in a network. DRBD also ensures high availability (HA) for Linux applications. DRBD supports three distinct replication modes, allowing three degrees of replication synchronicity. Protocol A: Asynchronous replication protocol. Protocol B: Memory synchronous (semi-synchronous) replication protocol. Protocol C: Synchronous replication protocol. 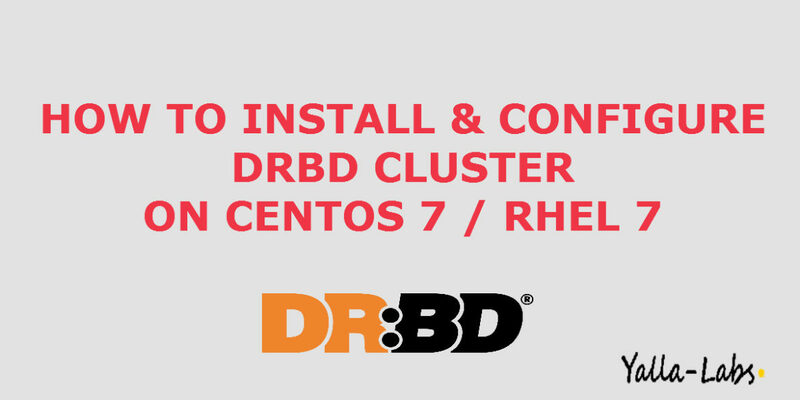 In this tutorial, we are going to create and configure a DRBD Cluster Across two servers. Both servers have an empty disk attached /dev/sdb. 1. 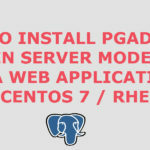 In order to install DRBD, you will need to enable the ELRepo repository on both nodes, because this software package is not distributed through the standard CentOS and Red Hat Enterprise Linux repositories. After having successfully installed DRBD on both nodes, we need to modify the DRBD global and common settings by editing the file /etc/drbd.d/global_common.conf. In the above resource file, we created a new resource drbd0 where 192.168.1.20 and 192.168.1.21 are the IP addresses of our two nodes, and 7789 is the port used for communication, using the disk /dev/sdb to create the new device /dev/drbd0. 5.Starting and Enabling the DRBD Daemon on both nodes. 6. Lets define the DRBD Primary node as first node “ylpldrbd01”. – Let’s now switch primary mode “ylpldrbd01” to second node “ylpldrbd02” to check the data replication works or not. First, we have to unmount the volume drbd0 on the first drbd cluster node “ylpldrbd01”. 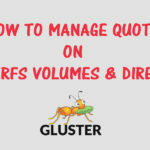 Mount the volume and check the data available or not. ‘drbd’ not defined in your config(for this host). I tried many things, but I think what fixed it was issuing the “drbdadm up drbd0” command on the second node too, which the guide here does not seem to indicate. Overall, really good post. It helped a lot! I followed the steps correctly but after I initiate drbdadm up drbd0 on both nodes it gives me peer-disk:Inconsistent on Secondary node. Is this normal??? You need to wait until the node get replicated and synchronized. We followed the steps mentioned but looks like it si not replicating any data. NOTE: drbd-overview will be deprecated soon.